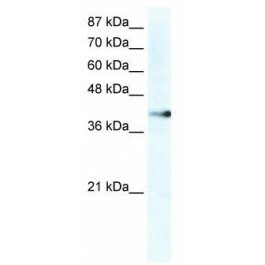 The immunogen for anti-ZNF556 antibody: synthetic peptide directed towards the C terminal of human ZNF556. Synthetic peptide located within the following region: KAFGWPSSLHKHARTHAKKKPVSGGSVGKSSARPRPSTDVKSQTREKVYK. May be involved in transcriptiol regulation.